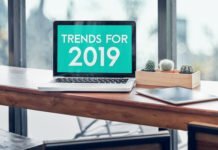 As the popularity of consumer-directed health plans continues to rise, the number of consumers who find themselves with unplanned medical costs is also on the rise. High out-of-pocket medical costs are becoming a frequent threat to consumers’ financial security. To help offset these expenses, more employers are now offering supplemental health products – like critical illness coverage. 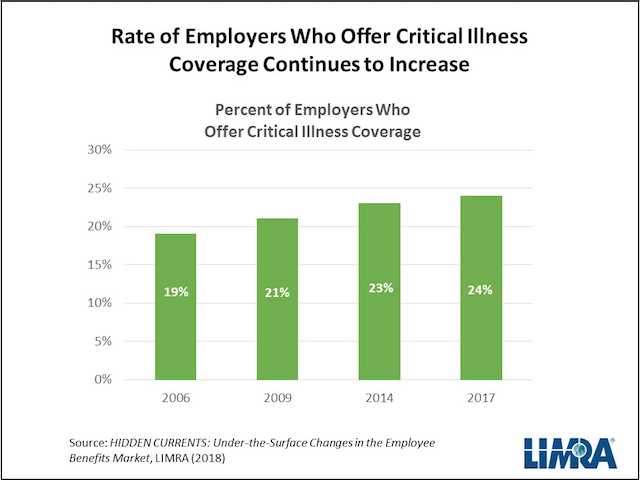 New LIMRA research finds 24% of employers offered critical illness coverage in 2017 compared with just 19% percent back in 2006 (see chart 1). 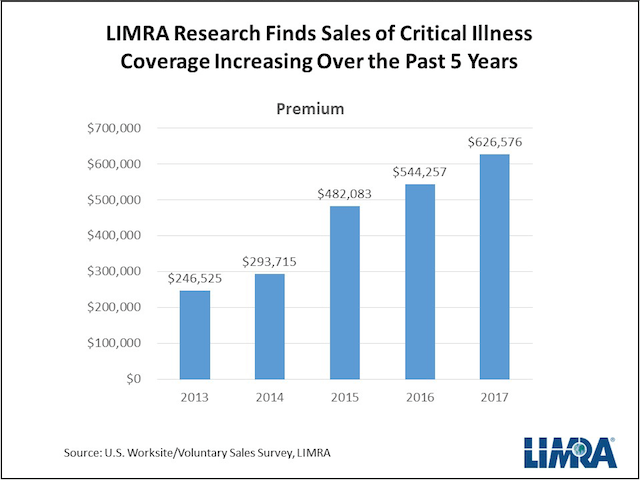 Critical Illness insurance premiums sold in voluntary benefits packages showed a 15% increase in 2017 compared to 2016 and have more than doubled since 2014, according to LIMRA (see chart 2). Data from Career Builder finds 78% of full-time workers state they are, at some point, living paycheck to paycheck. Additionally, recent research finds as many as 26% of U.S. households have difficulty paying medical bills in a given year. According to LIMRA research, 55% of employees say they could pay a $500 unexpected medical bill right away but only 30% could do the same for a $4,000 bill. The average family deductible for a high deductible health plan is now over $4,000. While critical illness coverage might not apply to all medical expenses, LIMRA finds employees who have the coverage feel more prepared to handle larger medical expenses. Seventeen percent of employees without critical illness coverage stated they wouldn’t be able to pay a $4,000 unexpected medical bill at all. Of those who had critical illness coverage, only 10% said they wouldn’t be able to pay the bill. Despite increasing sales, only 38% of employees overall purchased critical illness coverage when given the opportunity. 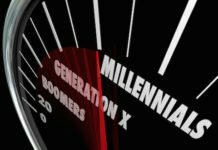 One way to help boost these sales and help employees get the coverage they need is through education. LIMRA research finds just 33% of employees who are offered critical illness coverage feel knowledgeable about it. 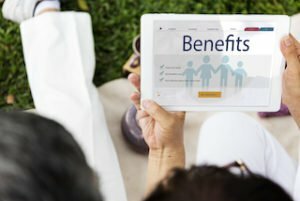 Additionally, just a quarter of employees understand that critical illness insurance pays out a lump sum that can be used for anything upon diagnosis, not just medical expenses. Even among those with coverage, only 8% can identify the conditions covered by a critical illness policy.